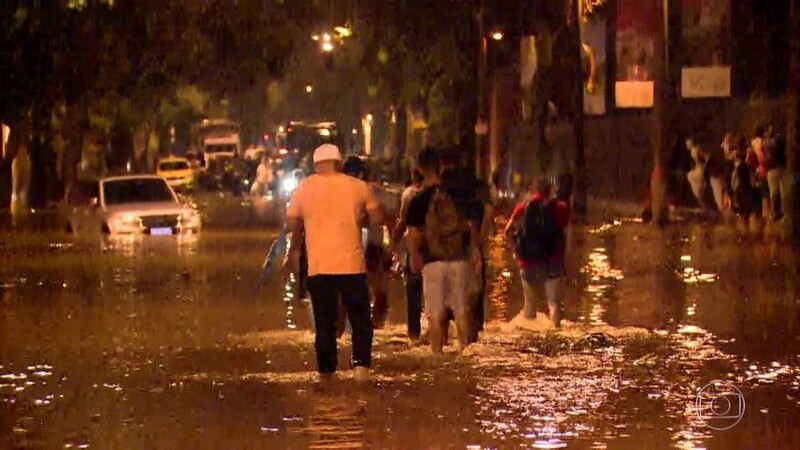 Heavy rain hits Rio de Janeiro, leaving three people dead and two missing. 2019-02-8 A fire at Flamengo sports club's youth training camp in Rio de Janeiro, Brazil, leaves ten people dead and three injured. 2018-09-2 A massive fire destroys most of the Paço de São Cristóvão, which houses the National Museum of Brazil, in Rio de Janeiro. The museum holds important archaeοlogical and anthropological objects, including the remains of the Luzia Woman, Marajoara vases and Egyptian mummies.